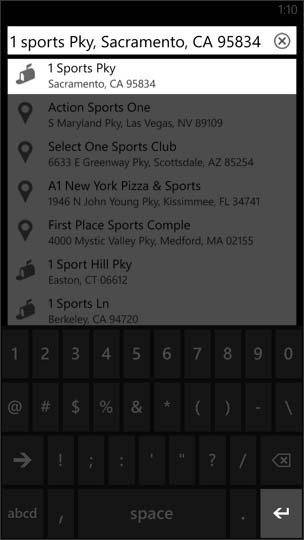 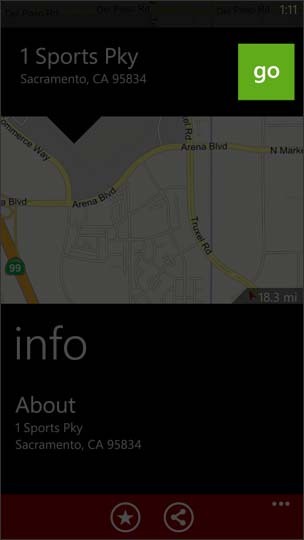 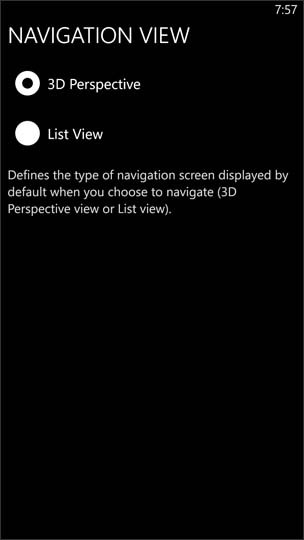 From the VZ Navigator home screen, enter a location in the search or address field then tap Enter (at lower right of keypad). 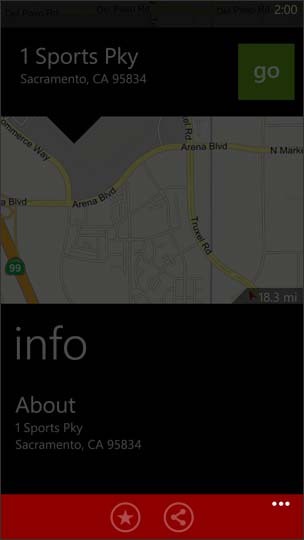 As the location/address is entered, a list of locations appear. 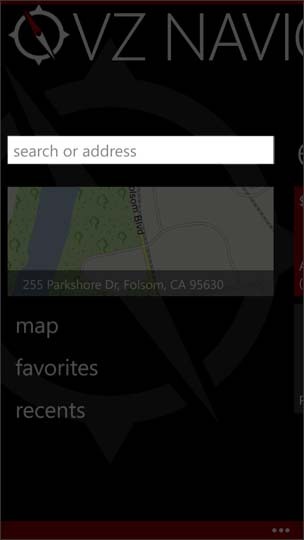 At any time the appropriate location/address can be selected from the list. 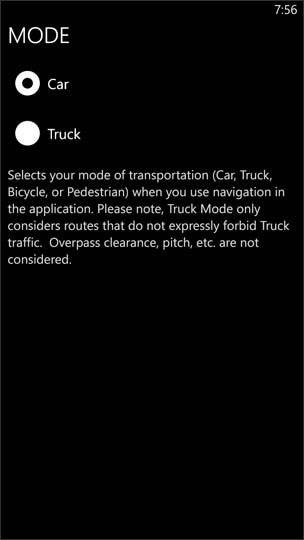 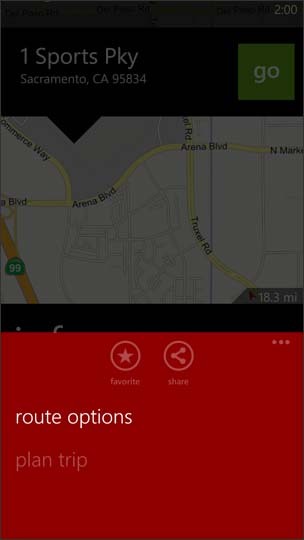 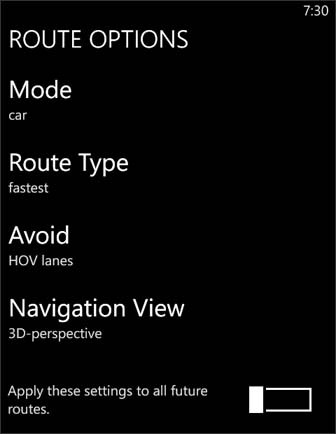 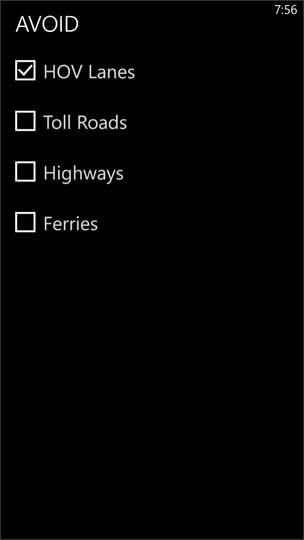 To configure route options select, tap More (three dots (...) at lower right of screen). 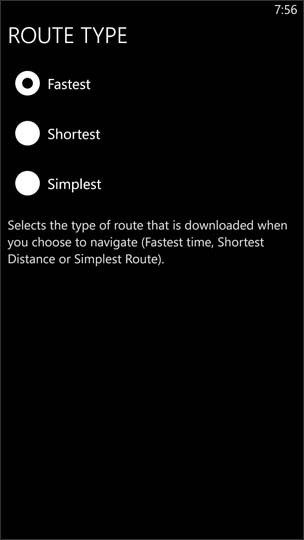 If configuring route options isn't desired, skip to step 6.